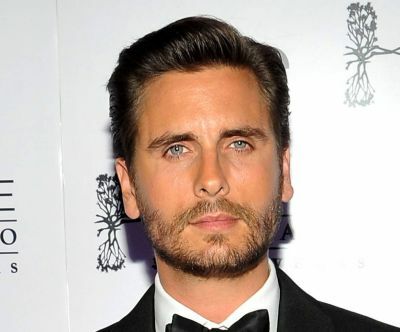 The Daily Star reported that Scott Disick, boyfriend of Kourtney Kardashian has been offered £660,000 to appear in Celebrity Big Brother 17, starting in January 2016. Scott is famous for his relationship with Kourtney Kardashian, and starring in reality show Keeping Up With The Kardashians. Scott and Kourtney have three children together but split in July - it was reported recently they were back together. I really don't find him very entertaining but he's definitely a big name. A million for someone ive never heard of?? In this day and age unacceptable.